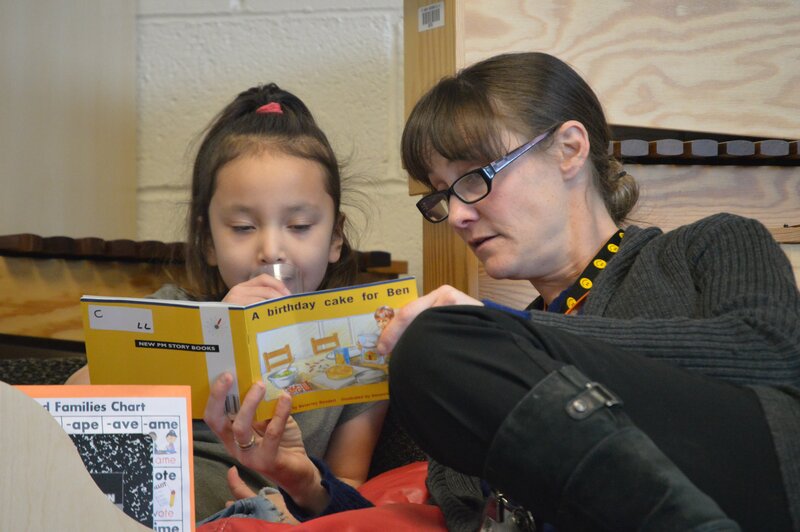 We care… and we love to read! February is I Love to Read Month for schools across Manitoba. It is a great way to encourage kids to read and expand their horizons. And, as you might know, Bison Transport is committed to fostering dynamic relationships with community groups. And I Love to Read Month is no different. This winter, a group of Bison employees has been going to neighbouring Brooklands School in Winnipeg. (Coincidentally the school’s mascot is a bison.) We have had a community partnership with the elementary school for the past two years and this is my second time as a book buddy. The first week that we visited as community readers, the kids were peeking through the classroom door as we walked down the hallway to the library. We could hear how excited they were to see “the book people” again. I will admit, I was excited before getting there but once I heard that it made me even more ready to meet the students. We are each matched up with partners and the youngsters read to us their favourite books (and some of them have difficult words!). The kids chat with us in between stories and snack on milk and cookies before we dive into another book. 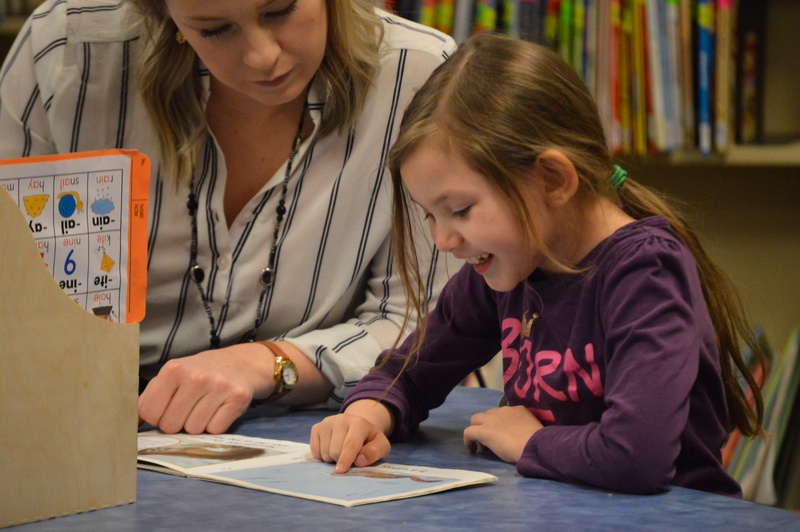 The importance of literacy is not lost on the school’s administration as Principal Rex Ferguson-Baird said they are always happy to facilitate community involvement and peer-to-peer learning. Bison staff is always willing to volunteer and get involved to help communities across Canada. Indeed, Bison’s presence is appreciated at the school. SPECIAL NOTE: It was First Book Canada that introduced Bison Transport to Brooklands Elementary. First Book Canada states that 25 per cent of Canadian households don't have books and their mission is to provide free access to children in an effort to help lift them out of poverty.